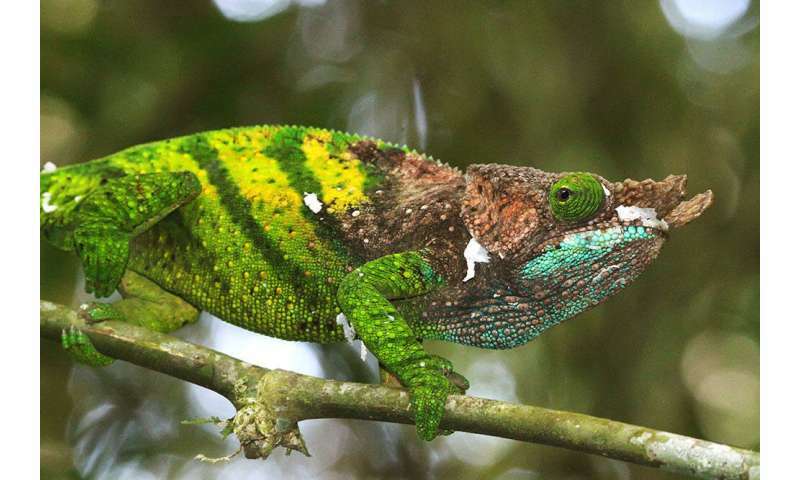 Madagascar has been repeatedly identified as a top priority for biodiversity conservation globally and merits attention for its high levels of endemic species. Yet, the country struggles with high poverty levels and an unstable political environment, putting high pressures on the remaining forests and the island´s biodiversity. Are protected areas only "paper parks?" Establishing state protected areas under such challenging circumstances does not automatically mean they protect biodiversity. Without active management inputs, such as demarcated borders, patrolling, monitoring, and collaboration with local stakeholders, protected areas risk ending up as "paper parks," i.e. protected on paper, but lacking active management and leaving biodiversity still at risk. A team of scientists from the University of Helsinki set out to investigate closer the management of protected areas, and what protected area managers on-the-ground face and experience in their day-to day work. Results were recently published in the scientific journal Conservation Science and Practice. 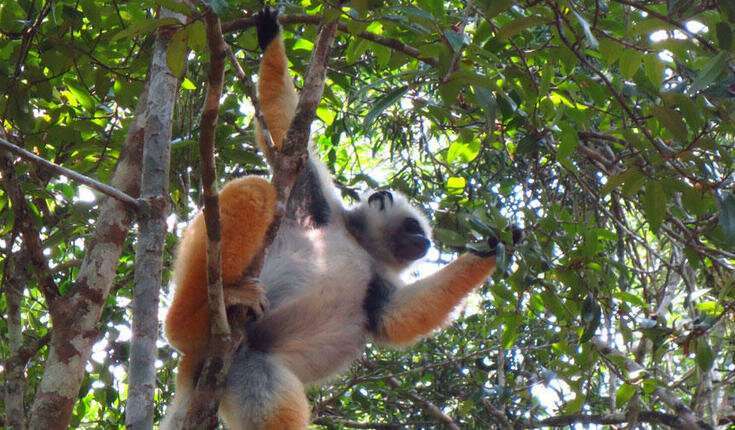 The study was a collaborative effort between researchers of the University of Helsinki and the parastatal organization managing the protected areas in Madagascar, namely Madagascar National Parks (MNP). Using first questionnaires followed up with a workshop, in total engaging representatives of 26 national parks or special reserves, the team focused on exploring managers' perceptions of whether the PAs were successfully mitigating threats and protecting biodiversity. 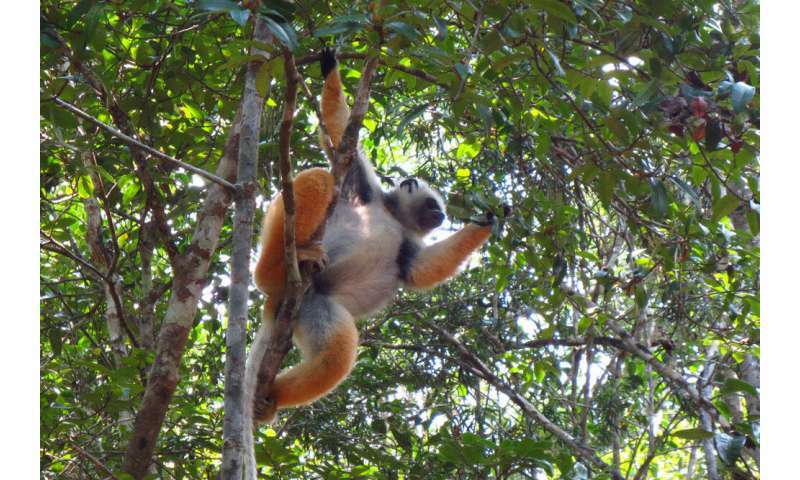 The managers generally reported that protected areas have been able to reduce the main threats to biodiversity, including deforestation, poaching, forest fires, and livestock grazing. However, managers lacked knowledge of trends in biodiversity, highlighting the need for ecological monitoring and knowledge transfer from scientific researchers. "As it is now, local managers tend to benefit very little – if at all—from scientific research carried out in their area, even if they are the key authority implementing management practices. More collaboration and information sharing would be crucial for this, and something the local managers called for," says Dr. Aili Pyhälä, one of the lead authors of the study. 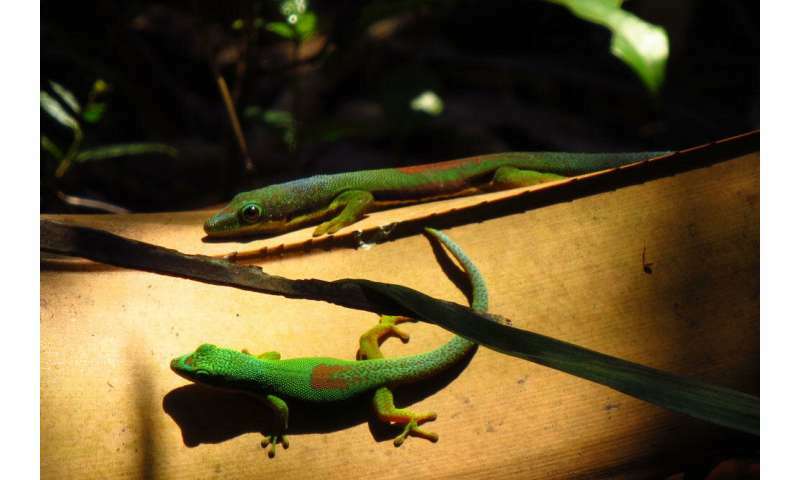 While research partnerships exist between some universities and protected areas in Madagascar, the lack of communication between researchers and local protected area managers means that valuable data and information rarely ends up informing actual management. "There would be so much potential for working together in developing research and species monitoring programs, but right now managers struggle on their own," continues Dr. Marissa McBride. Other challenges identified by the local protected area managers included problems with enforcing protected area regulations. Managers reported, for example, that collaboration with local communities can be challenging, yet most agreed that collaboration worked better than using sanctions or compensation schemes. The managers said they often felt like they had to carry the responsibility of the State, with very little support in enforcing and implementing the laws regulating the use of natural resources and protected areas. "To me this is indicative of the importance of the quality of governance in ensuring effective protected area management. Successful protected area outcomes are the result of a complex interplay of different institutions, practices and policies, working in conjunction at different levels to support the protection of biodiversity. We cannot expect that local managers in isolation manage to mitigate threats to biodiversity," says Dr. Johanna Eklund, other lead author of the study. This study has helped shed important light on where managers need greater support and it is clear that the focus should be on strengthening ties with other actors. "The outcomes are timely, calling for investments of the new presidency in improving the quality of governance – says Dr. Mar Cabeza – However, the responsibility does not only lie on the new government, increased collaborative support from the research community is urgently needed, she adds.